Each year, the second Monday of February is International epilepsy day. 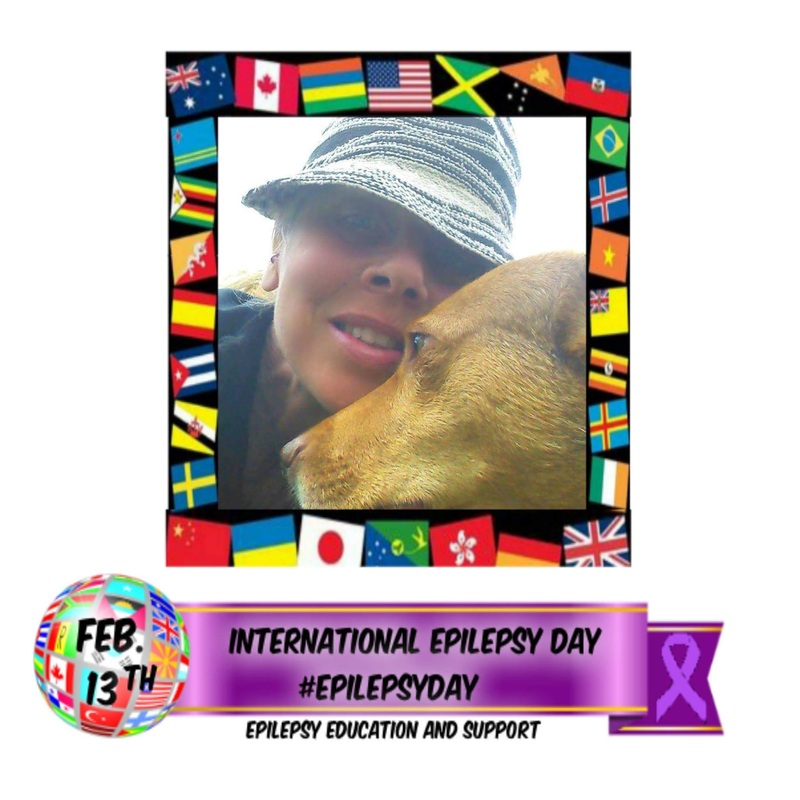 Started in 2015 & organized by the International Bureau for Epilepsy & the International League Against Epilepsy, the day provides a platform for those that live with epilepsy to share their experiences & stories with a global audience. The day also calls for all people to advocate for appropriate legislation that will guarantee human rights of people with epilepsy & encourages those with epilepsy to live to their fullest potential. This year’s theme is, “Putting Epilepsy In the Picture”. If you’d like to get involved you can check out the International Epilepsy Day web site. There you can find lots of information & activities you can participate in. This day focuses on humans but I intend to wear purple & share some selfies to participate. 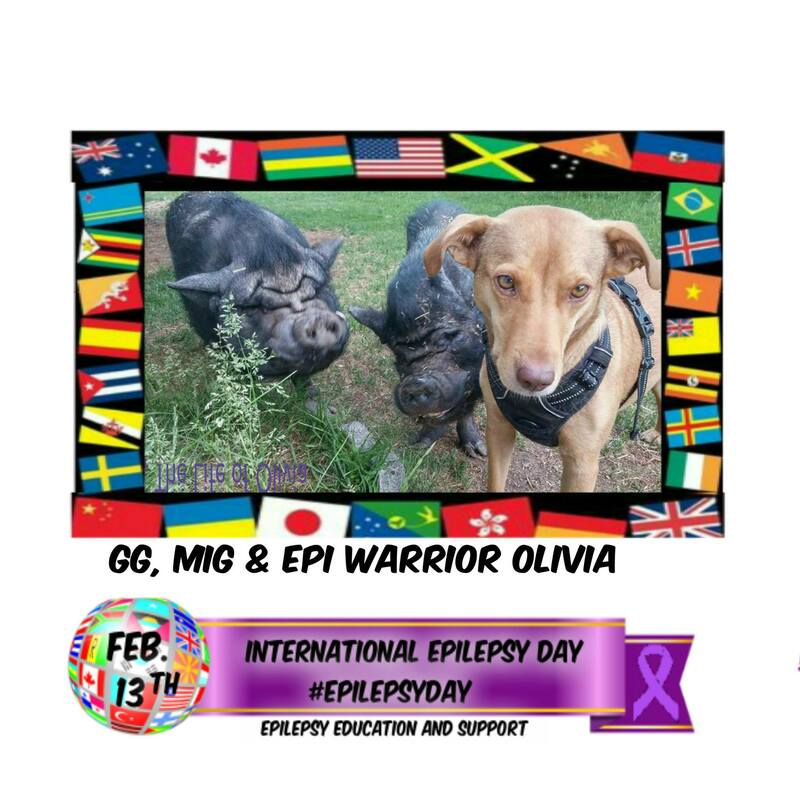 A special bark out to Epilepsy Education & Support, for making these photo’s of me, my pig bros & my huMom. That’s a really adorable pic of you and the piggies, Olivia. Thank you for sharing this date. I’m gonna add it to my calendar so I can post awareness.